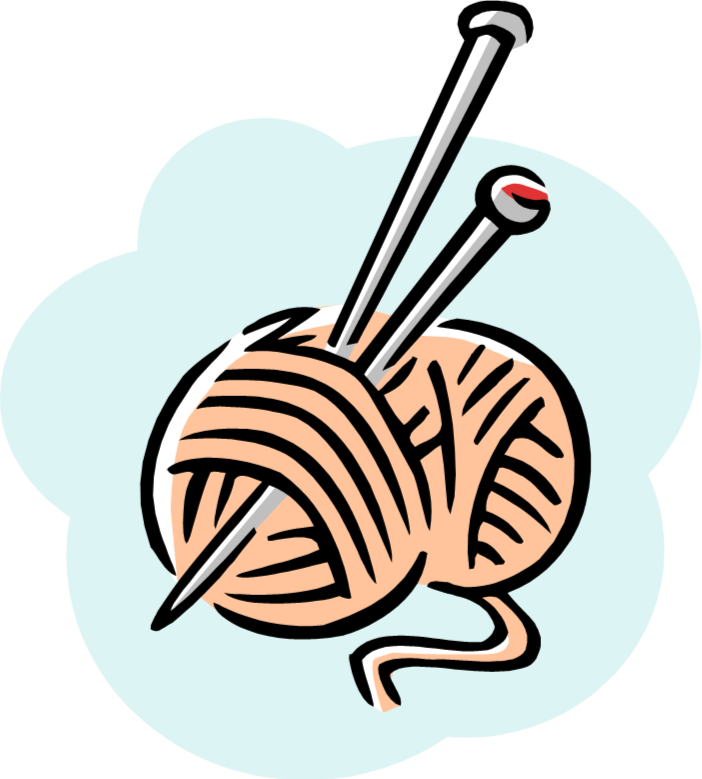 Knit and natter meets every Tuesday at Key House from 10.30am – 12 noon. Bring your latest knitting project along and have a chat while you knit. Don’t worry if you don’t have a project you are more than welcome to come along and learn.